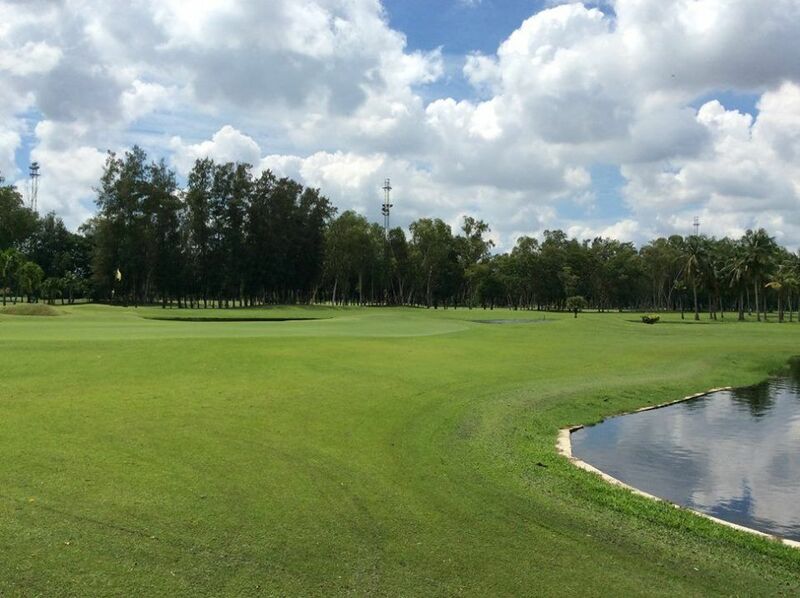 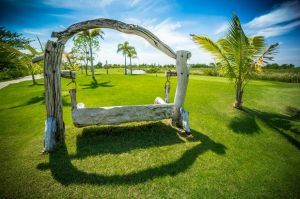 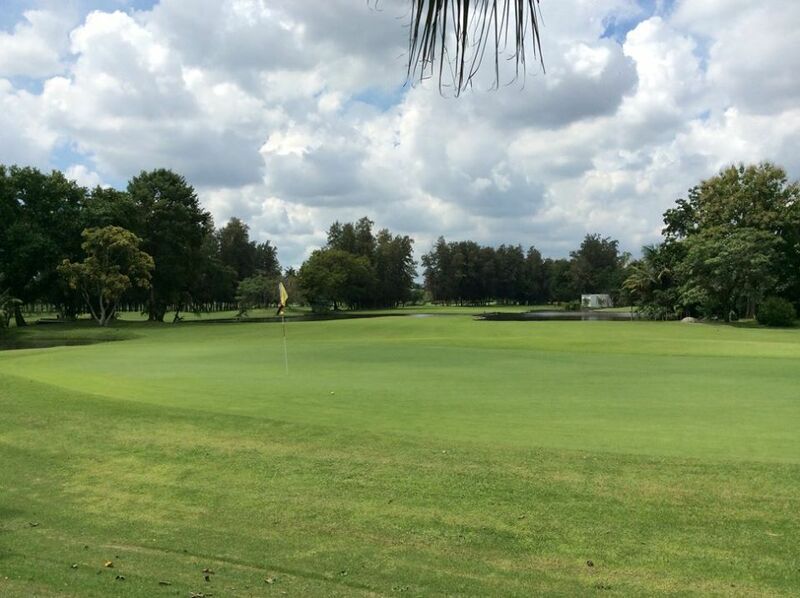 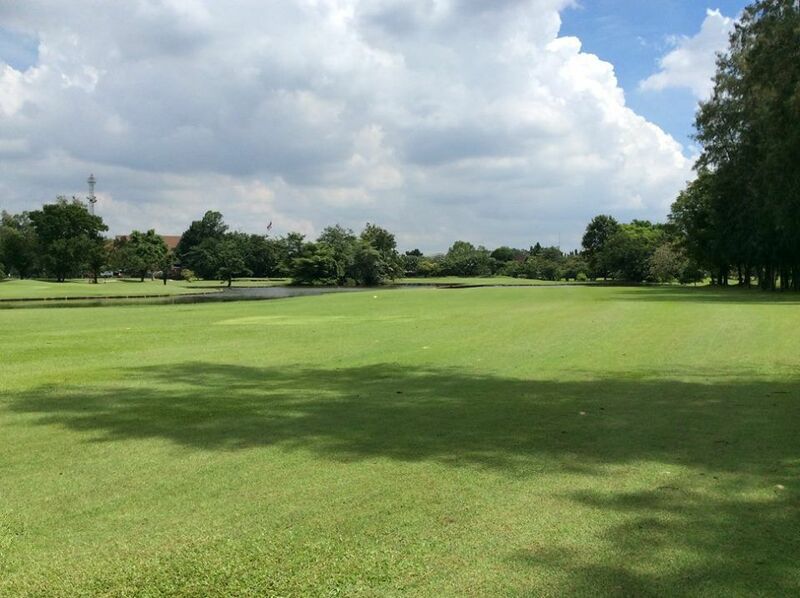 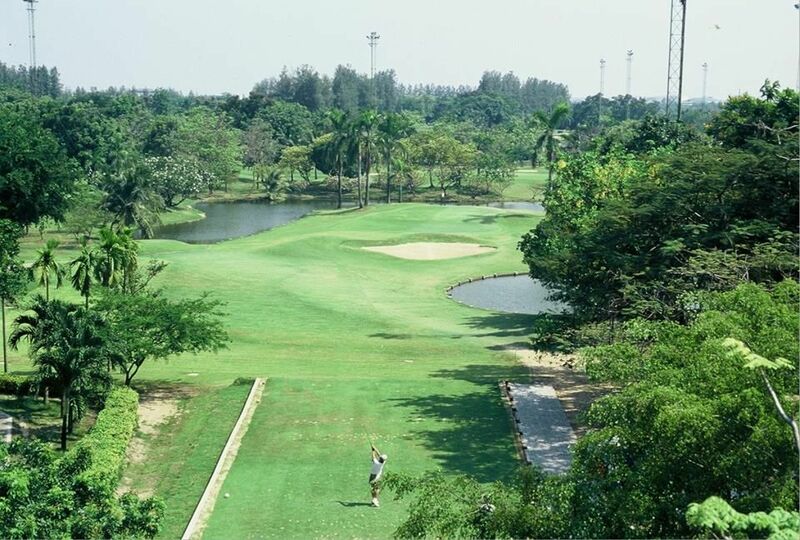 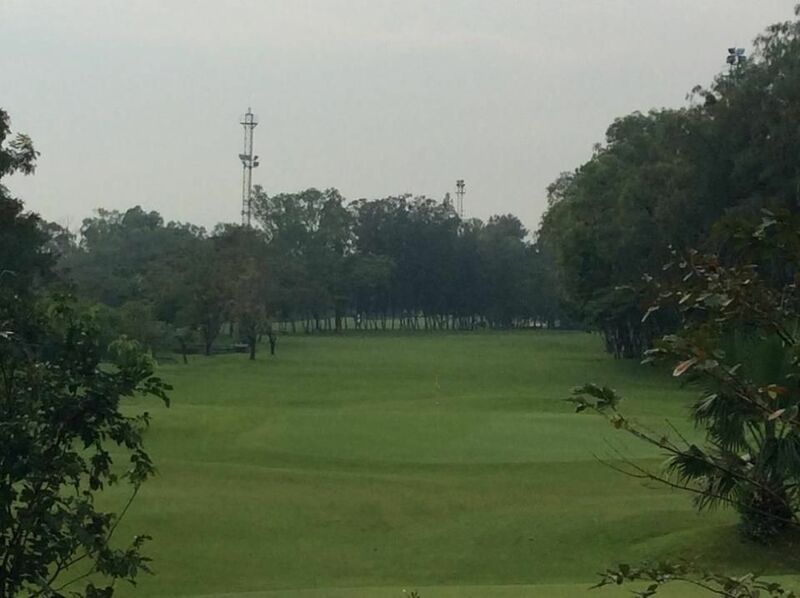 Ekachai Golf & Country Club is the golf course with 27 holes and located along Ekachai road crossing over Chaophraya river from Bangkok. 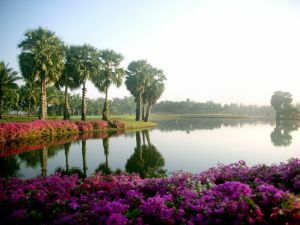 It takes about one hour by car via the route 35 from the city center of Bangkok. 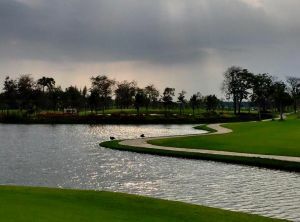 The golf course is famous for many water hazards in the course from the beginning. 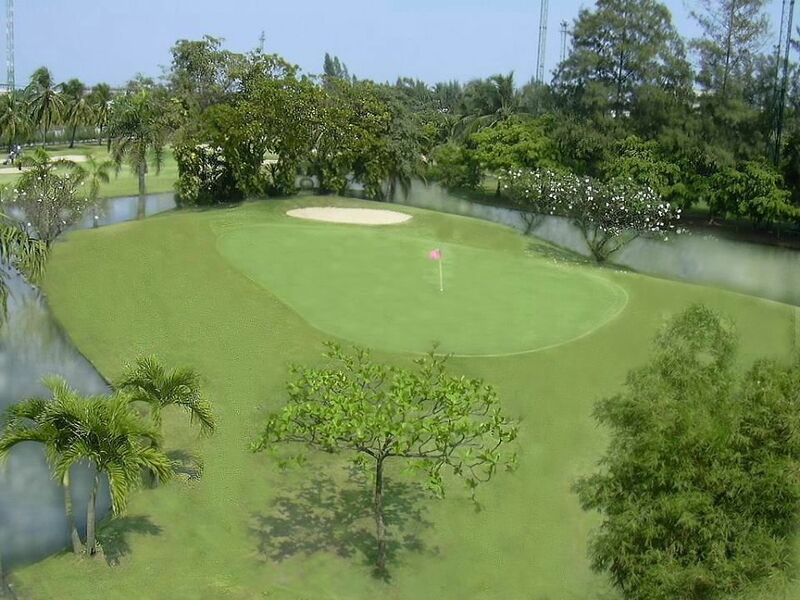 Players are requested to hit accurate shot away from the water hazards. 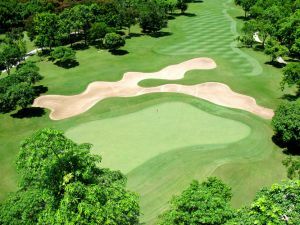 Ekachai Golf & Country Club is not yet in our pool of Golf Courses for orders.